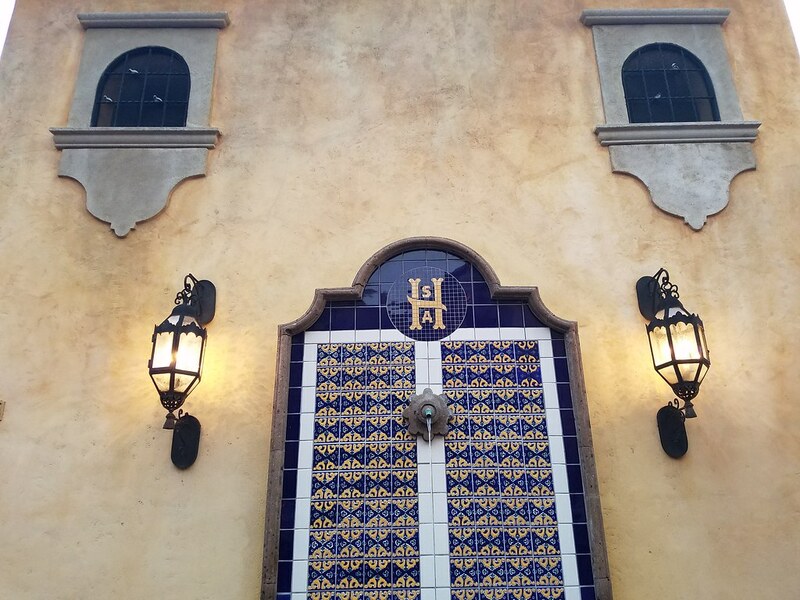 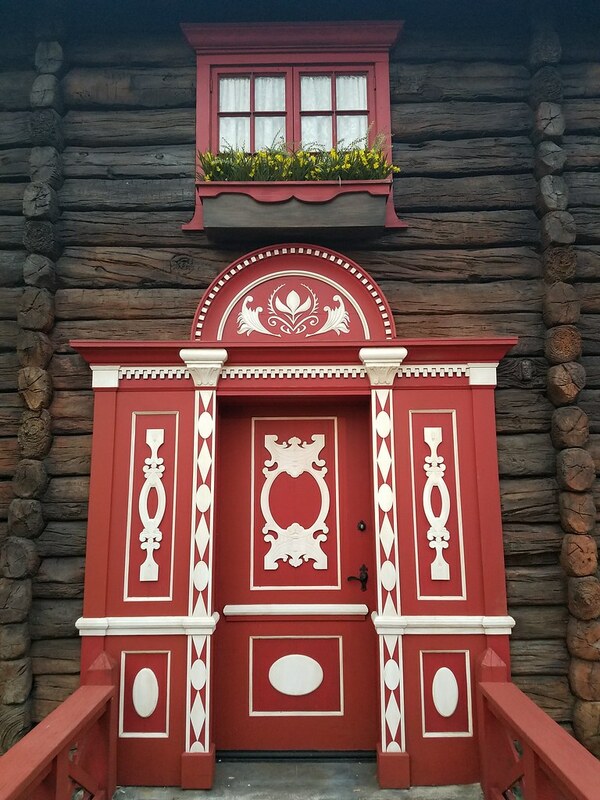 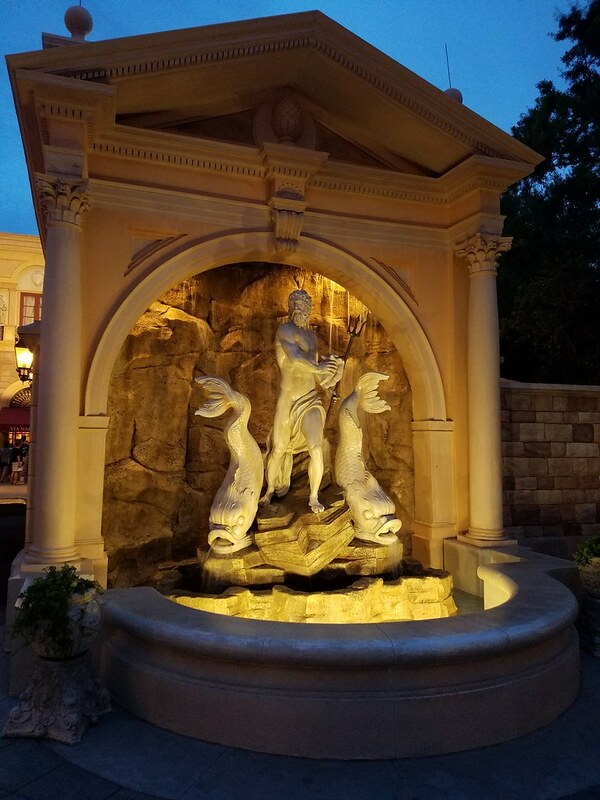 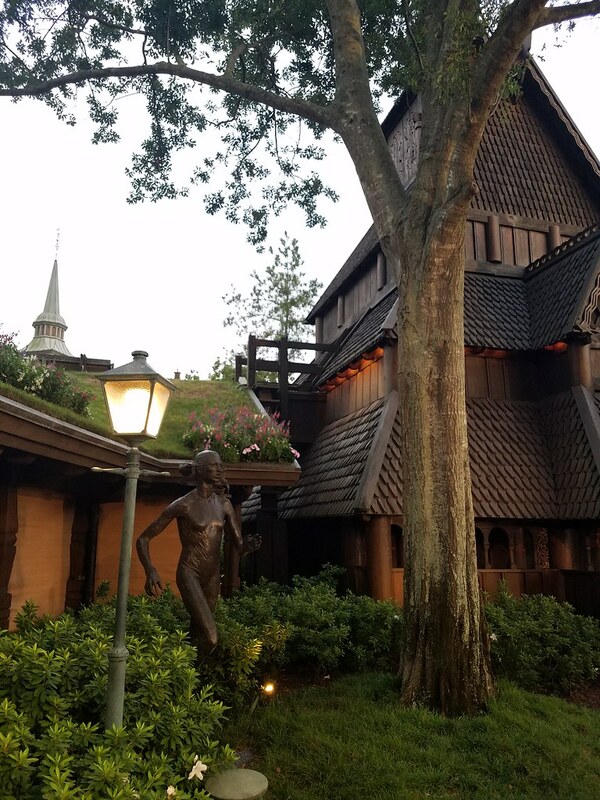 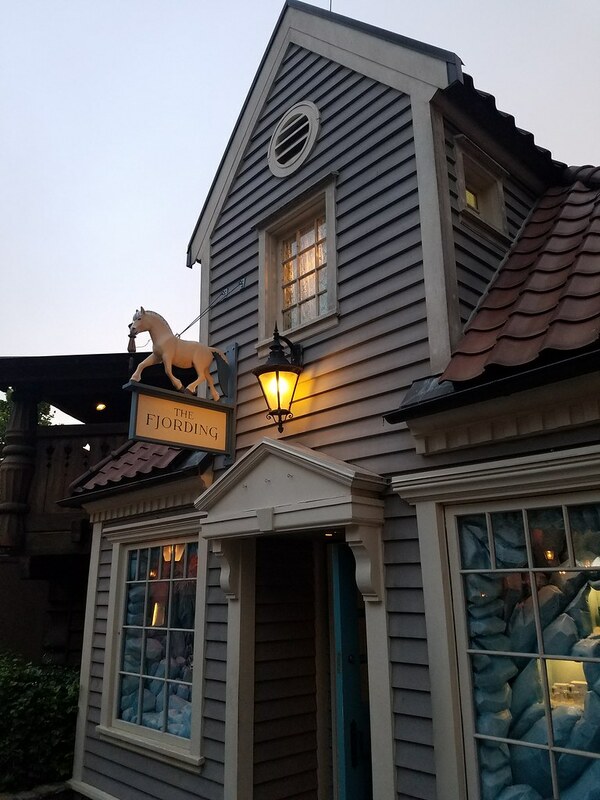 As far as design and placemaking I personally think the American Pavilion is the least impressive of the countries at Epcot's World Showcase. 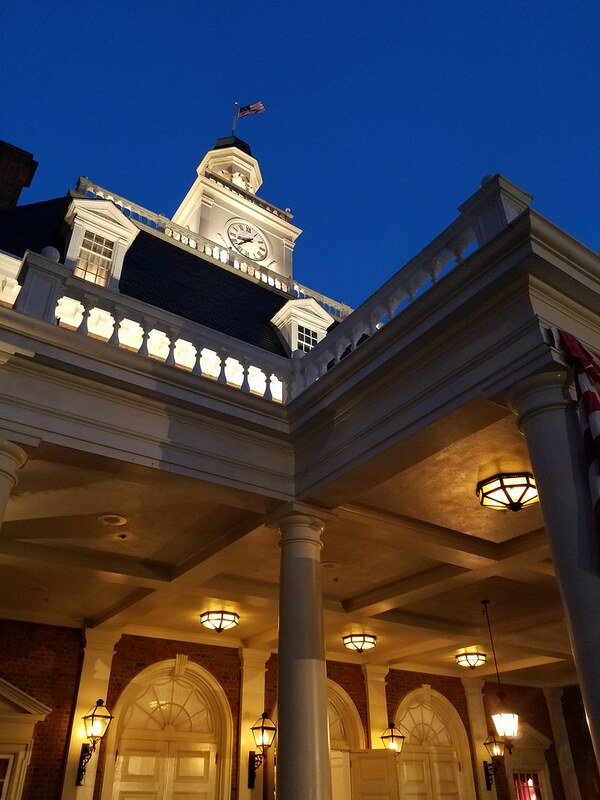 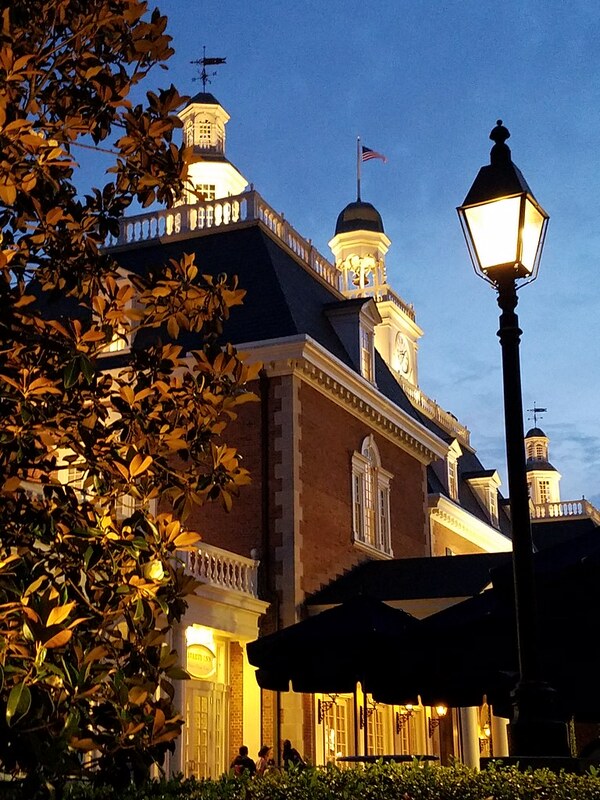 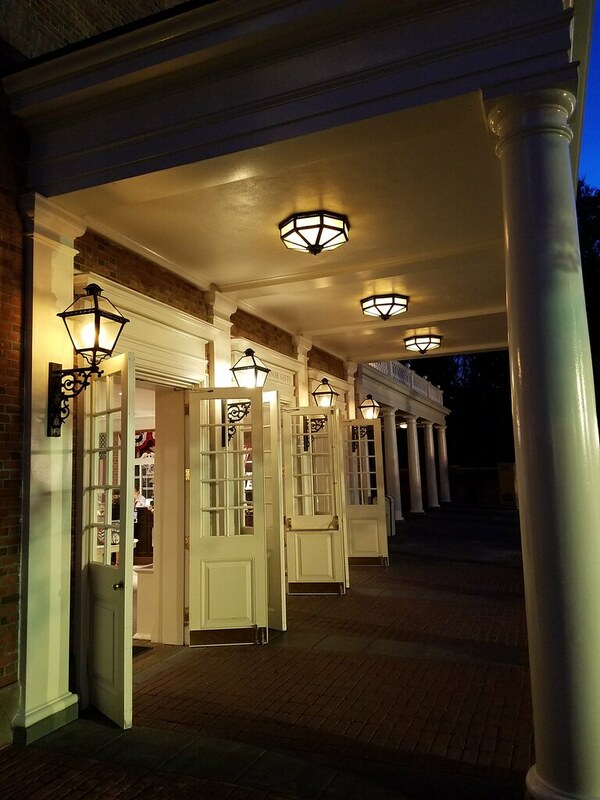 With that said the up lighting does a nice job of highlighting the grand colonial structure of the pavilion. 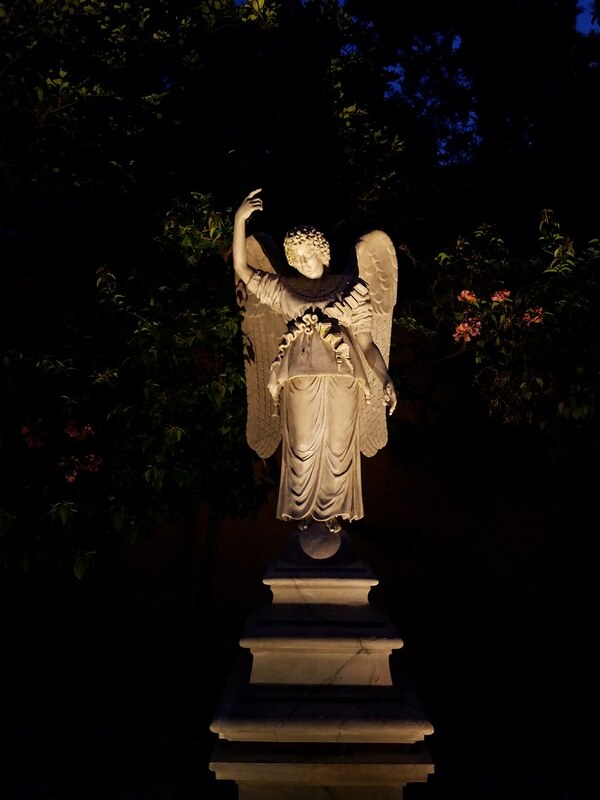 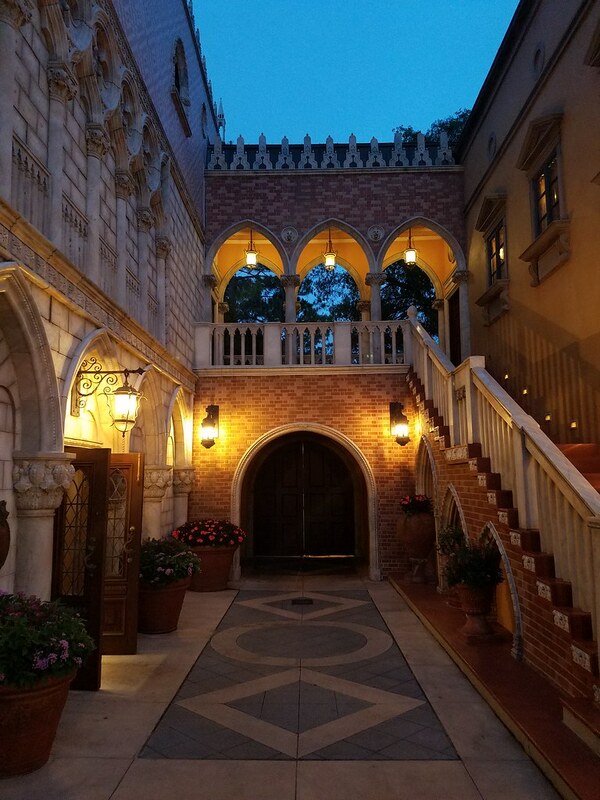 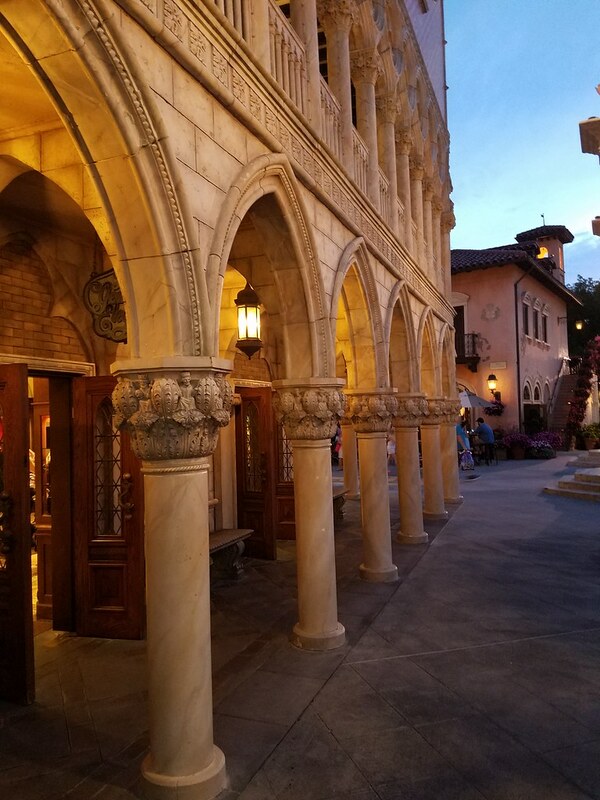 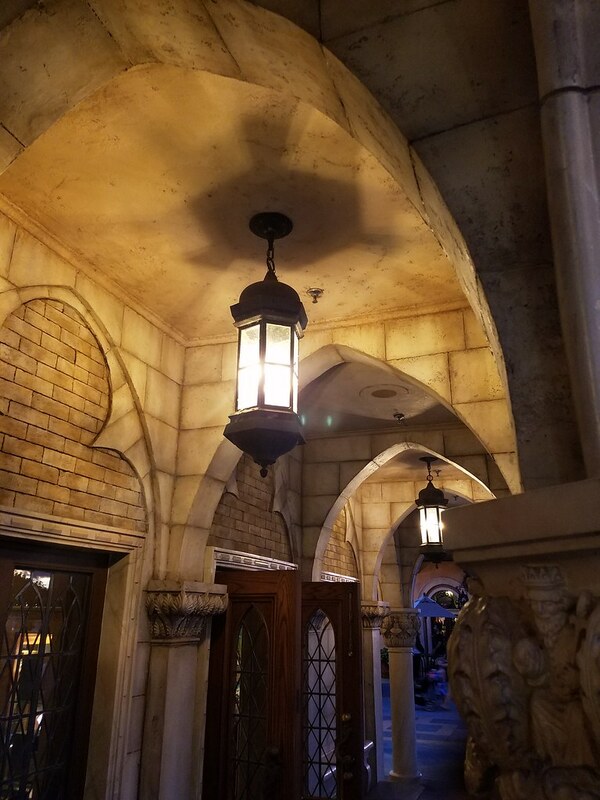 The lighting in the Italian Pavilion does a good job of highlighting the mix of Byzantine/Romanesque/Renaissance architecture of the pavilion. 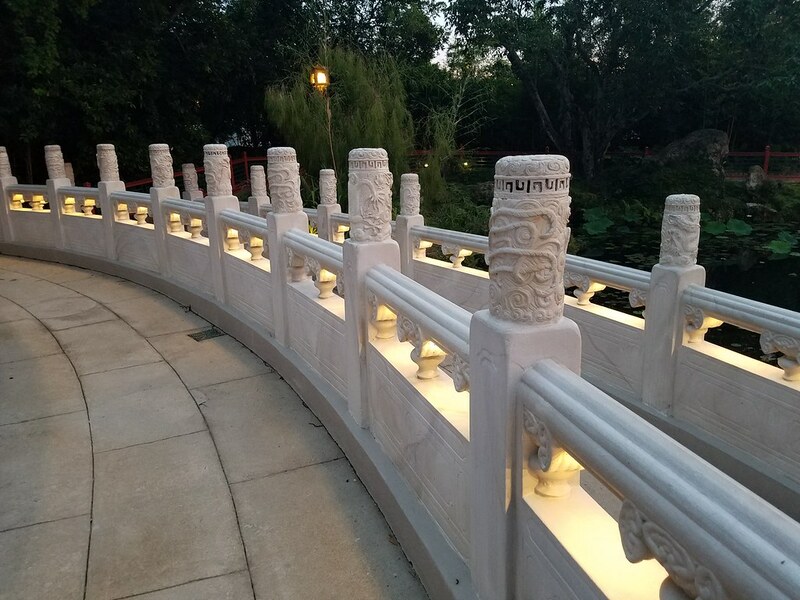 This includes lighting of sculptures, arcades, tower and the mosaics that make up the detailed materials of this pavilion. 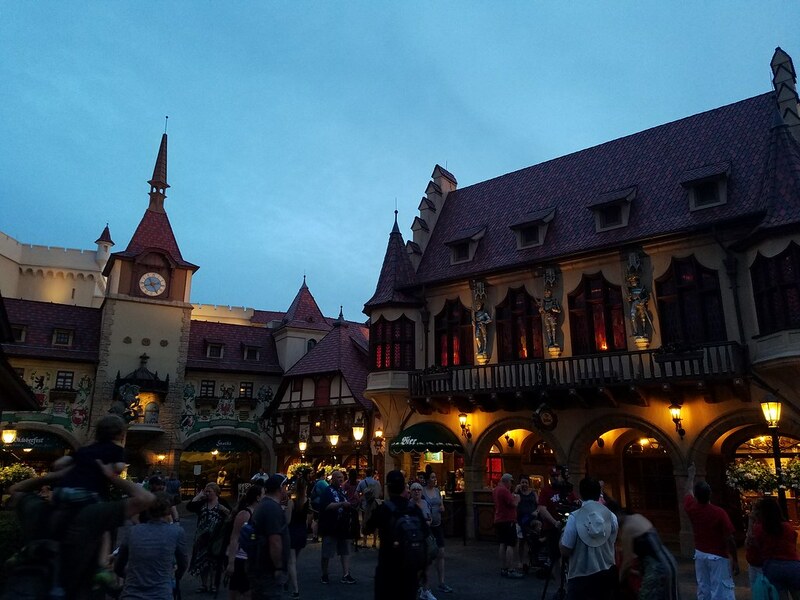 Up next Germany and China. 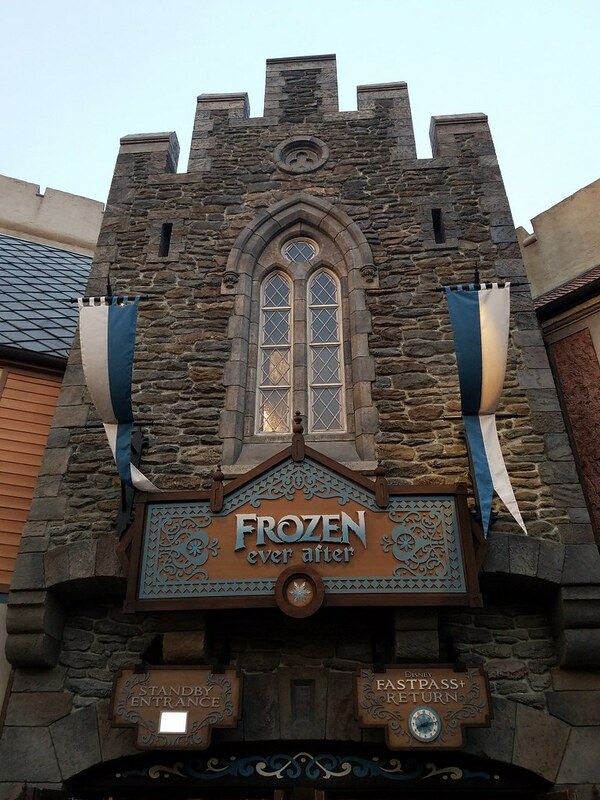 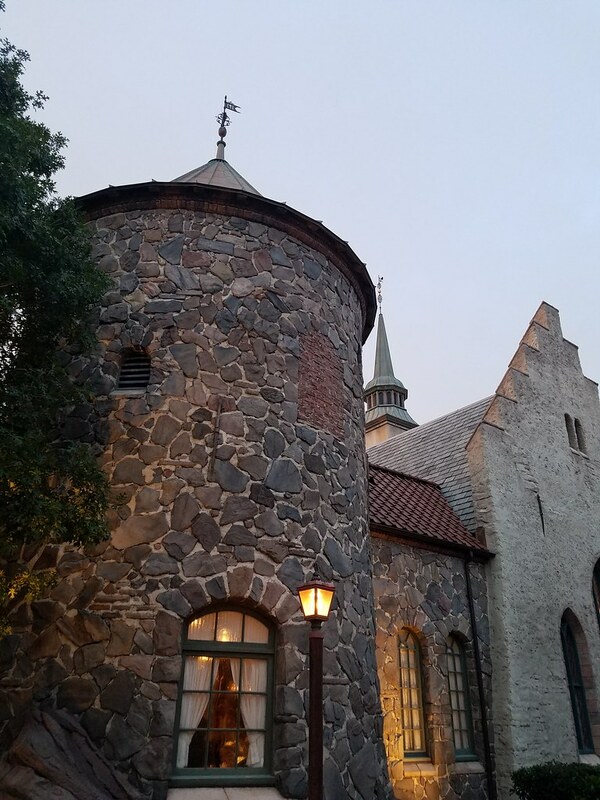 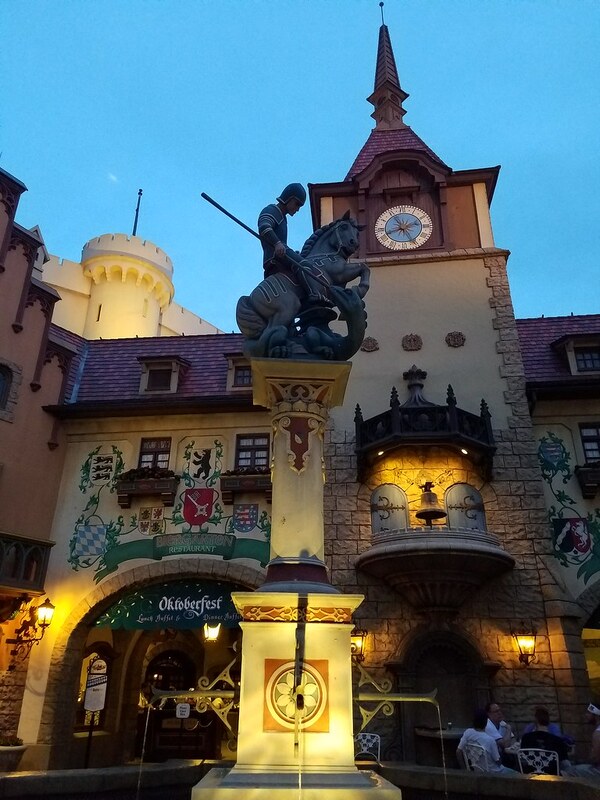 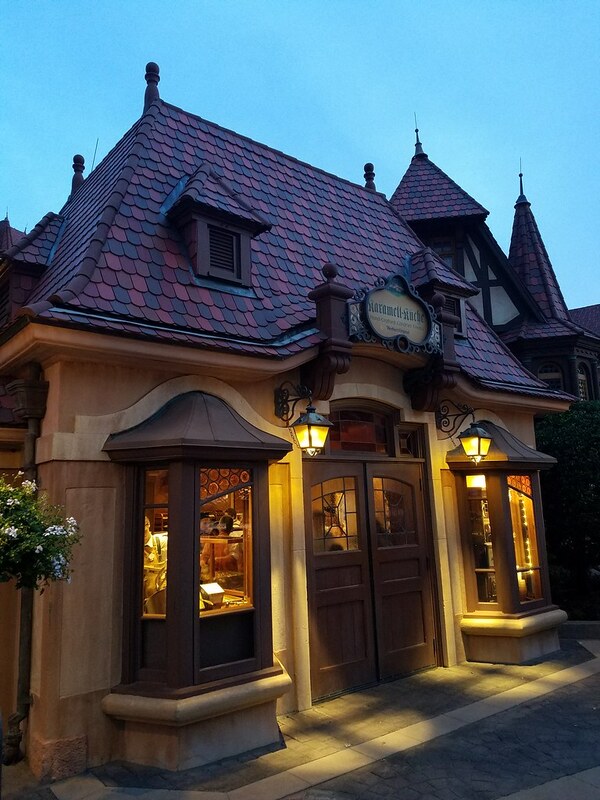 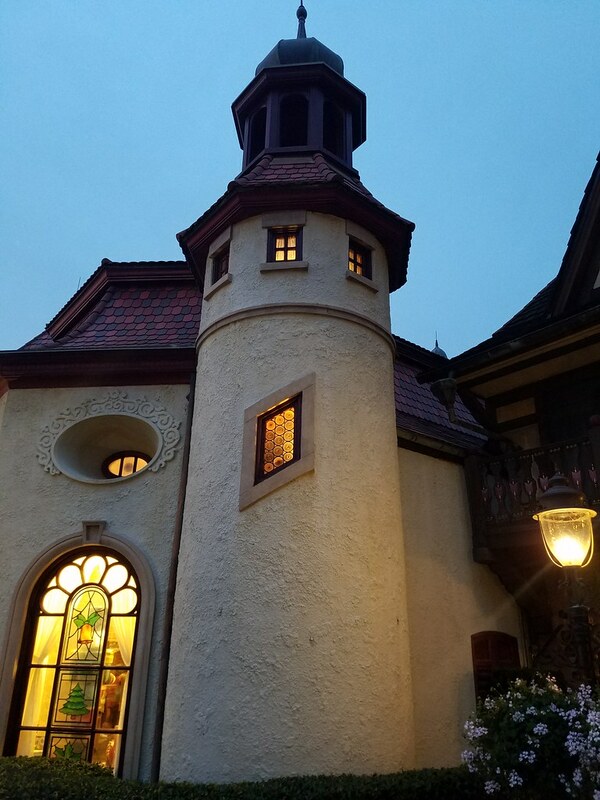 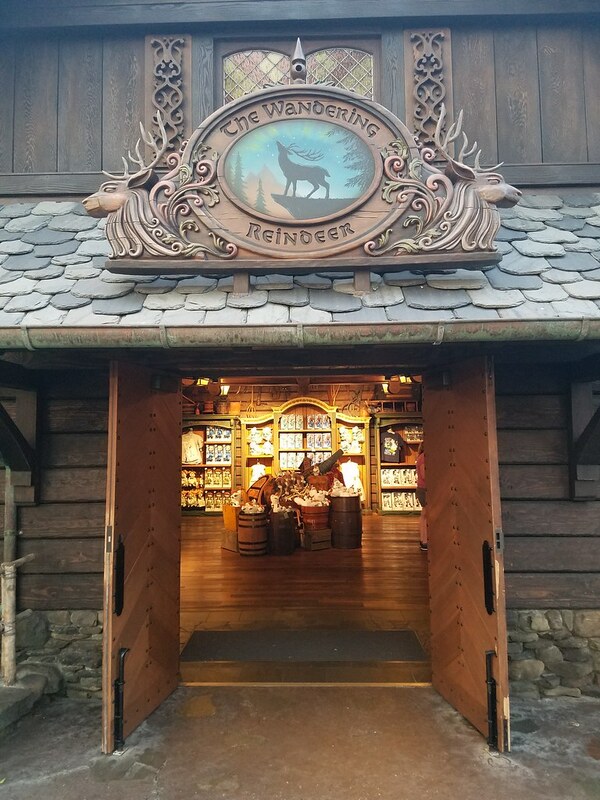 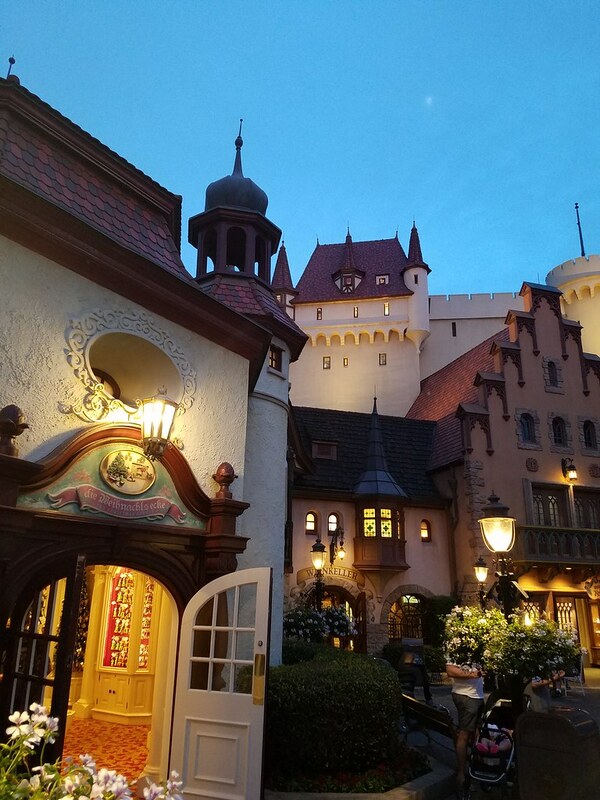 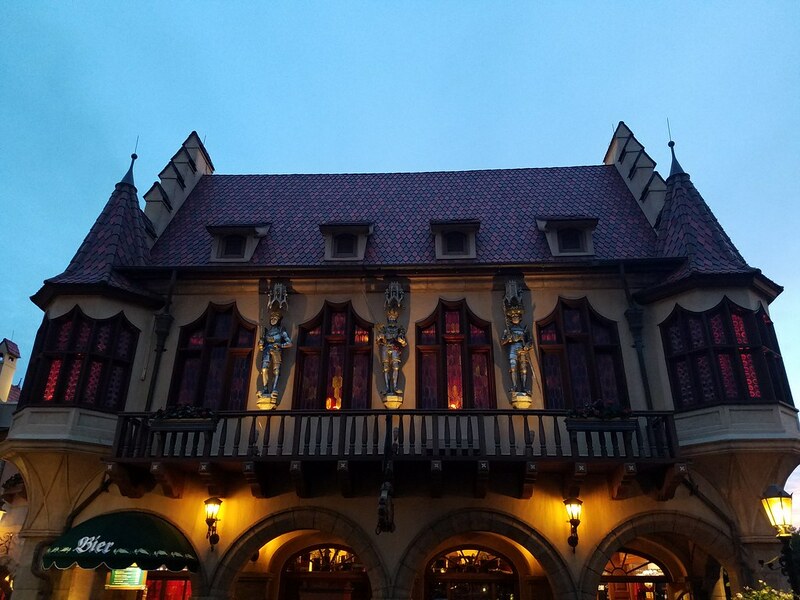 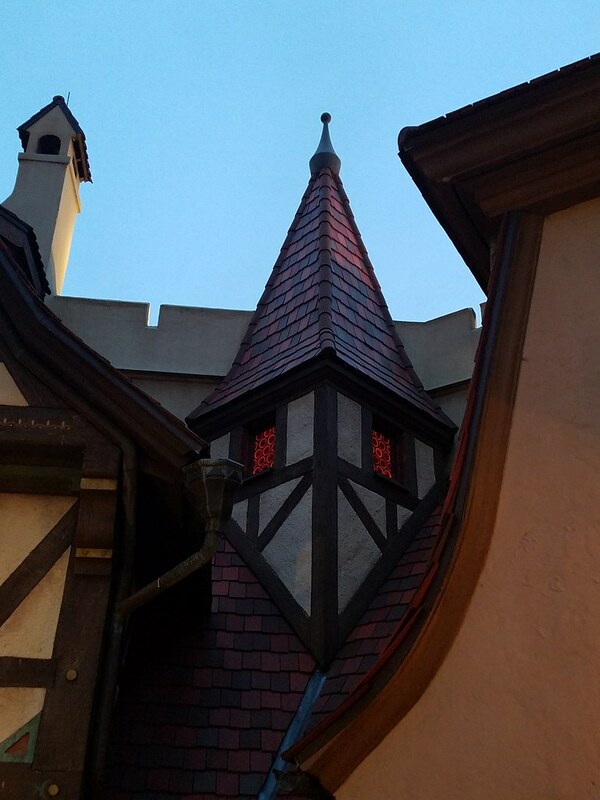 The Gothic/Renaissance architectural blend of the Germany pavilion with its detailed paintings and stained glass windows are nicely highlighted through up lighting, back lighting and flood lighting of the castle background. 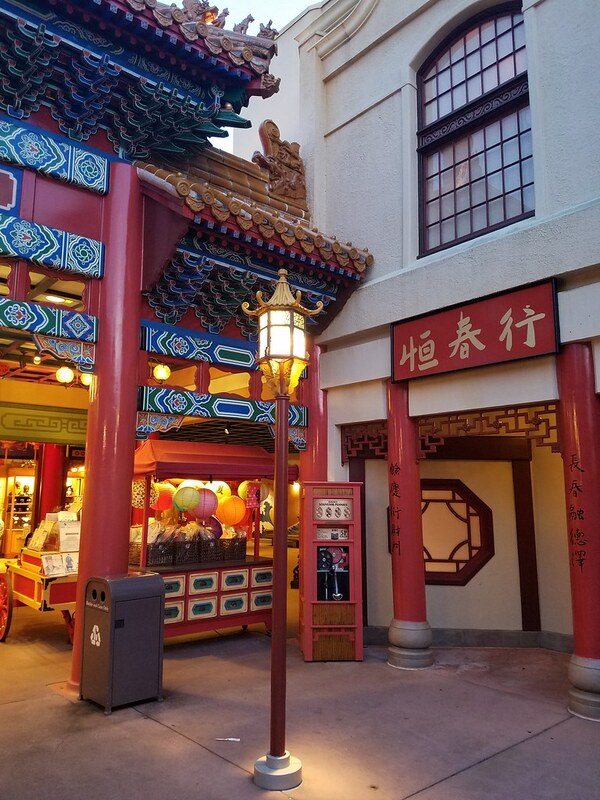 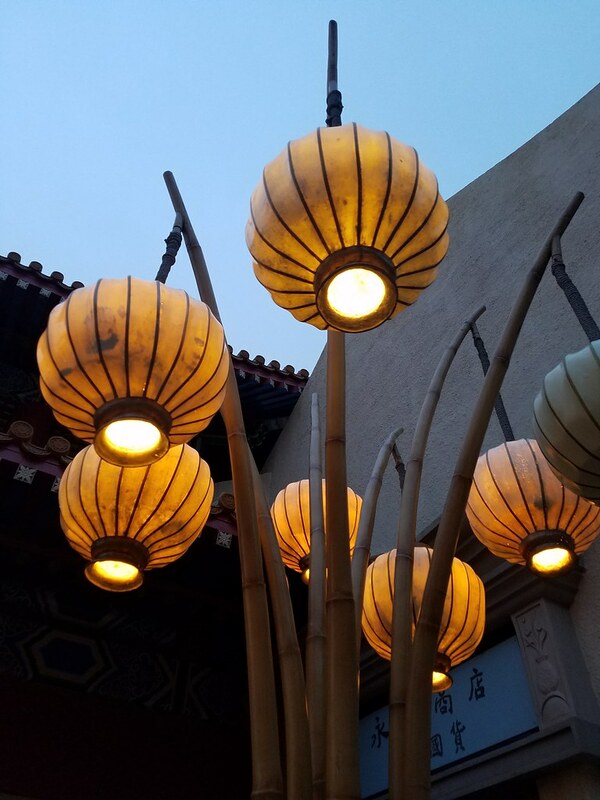 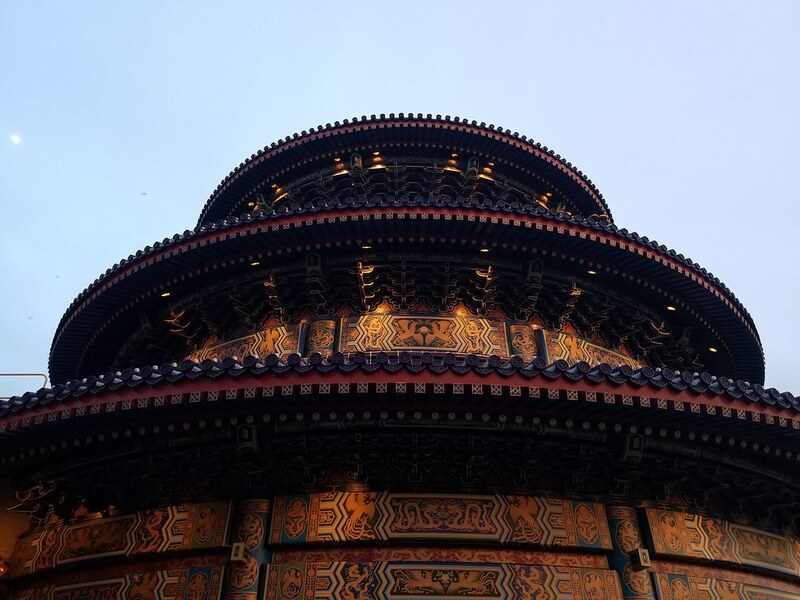 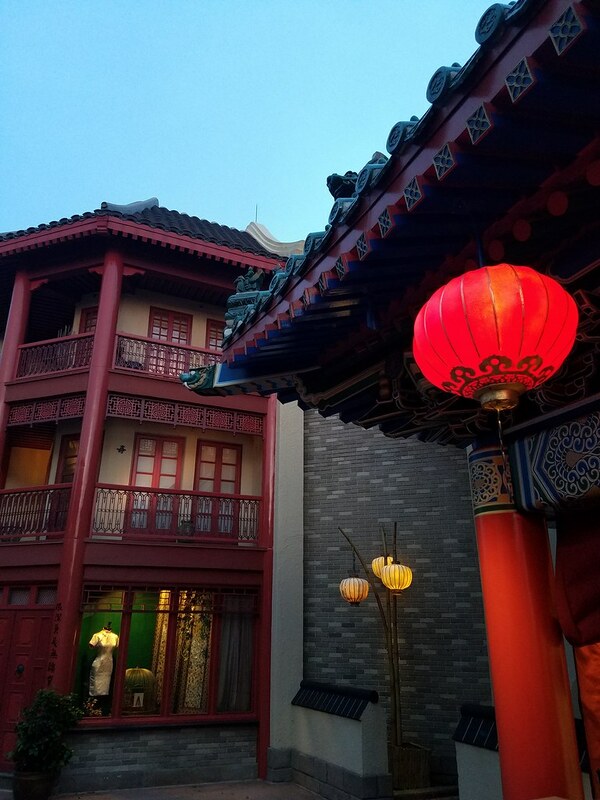 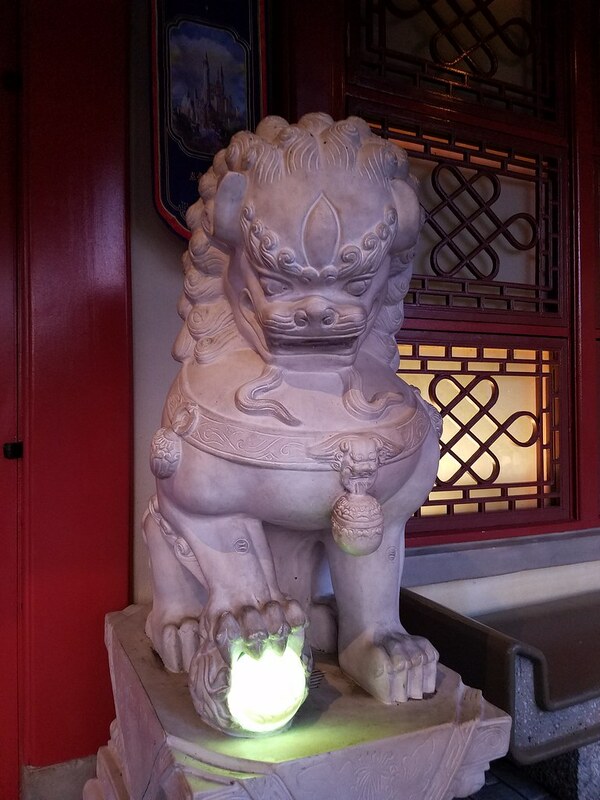 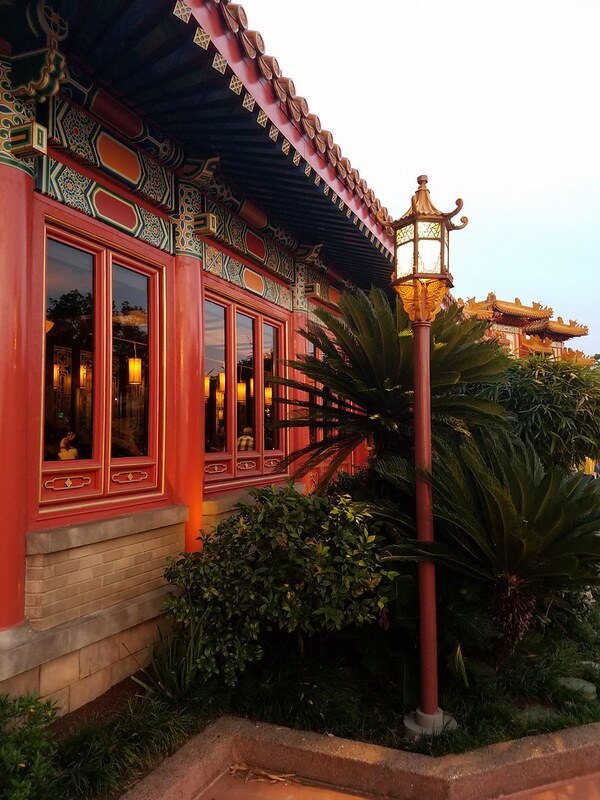 The Chinese pavilion's lighting is a nice mix of up lighting, inset lighting on the walkways and latern lighting around the shopping areas. 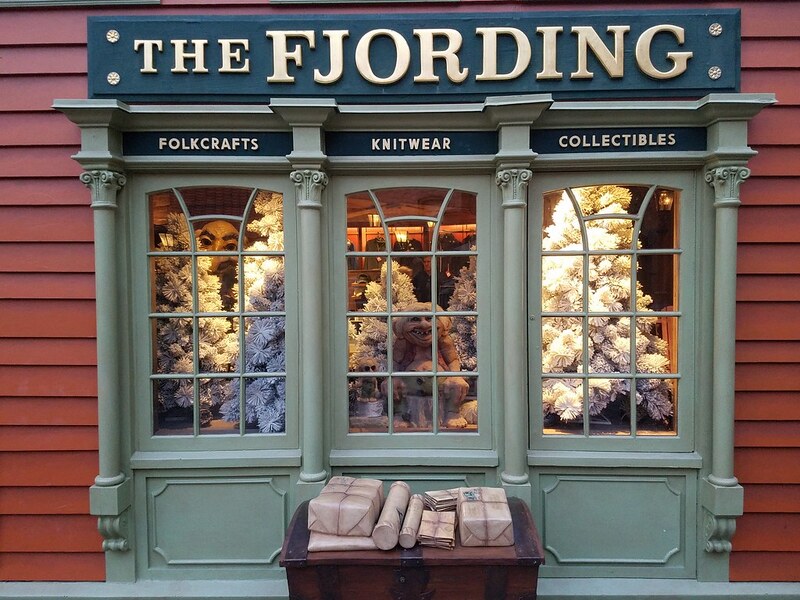 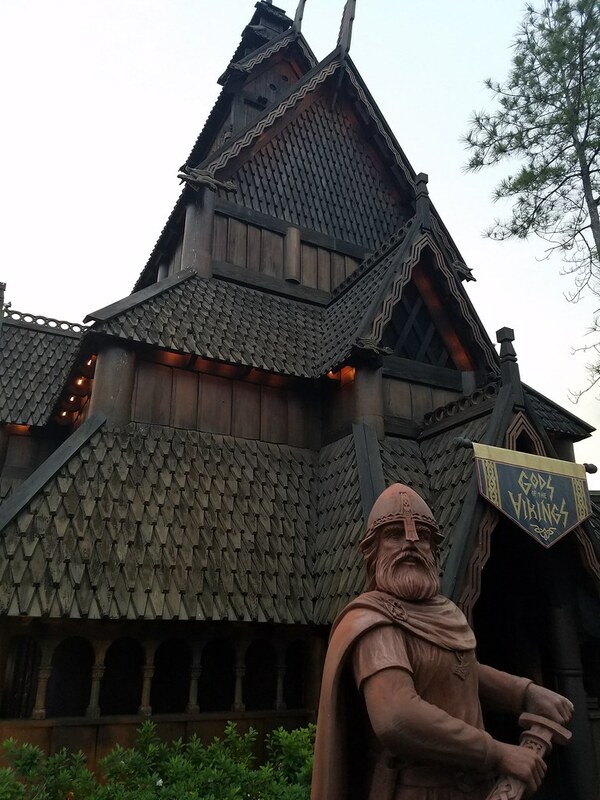 Up next, Norway and Mexico. 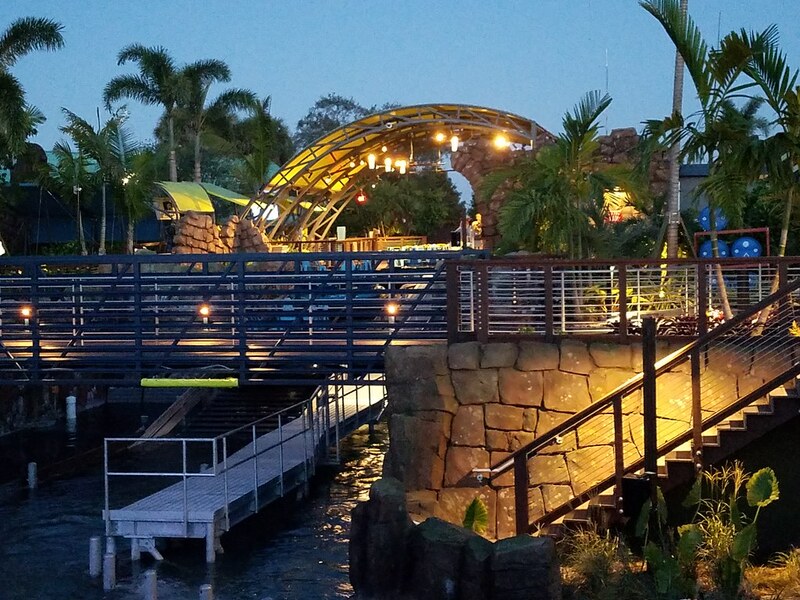 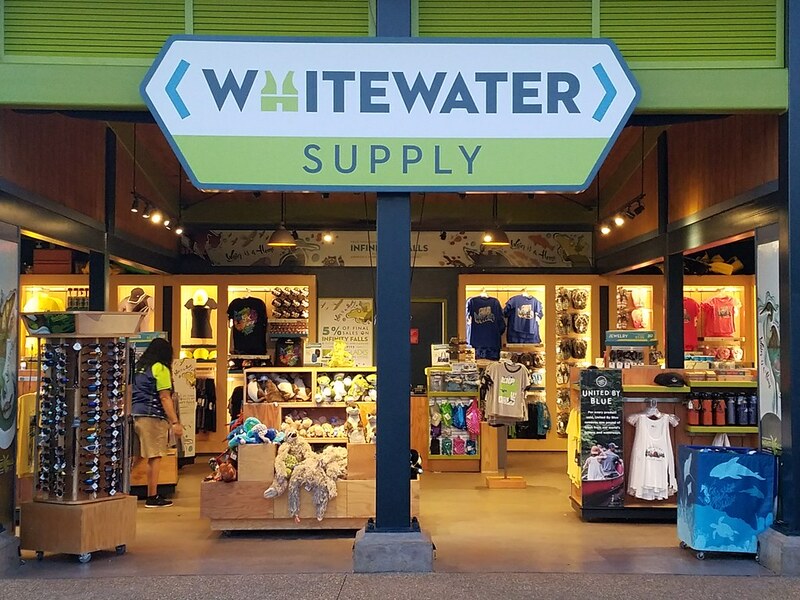 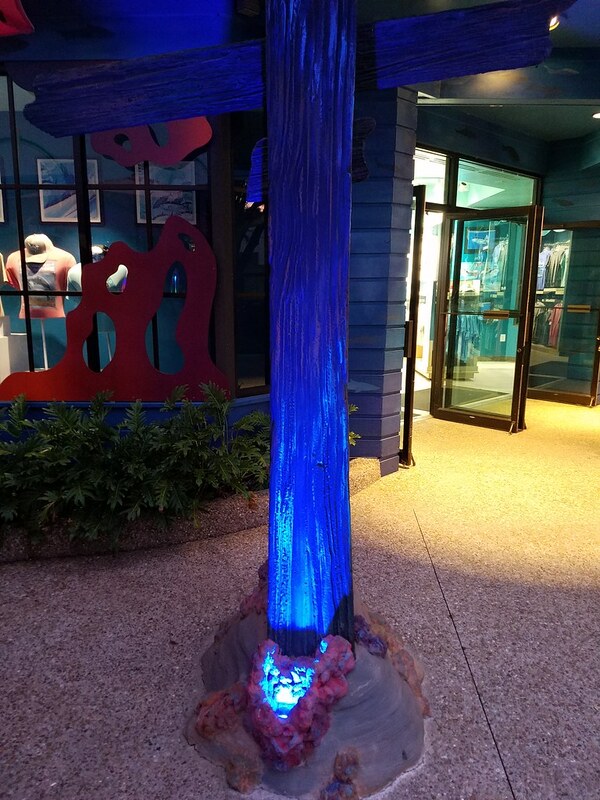 Sea World does a great job of creating a 'relaxed' environment that just feels more natural as you walk around. 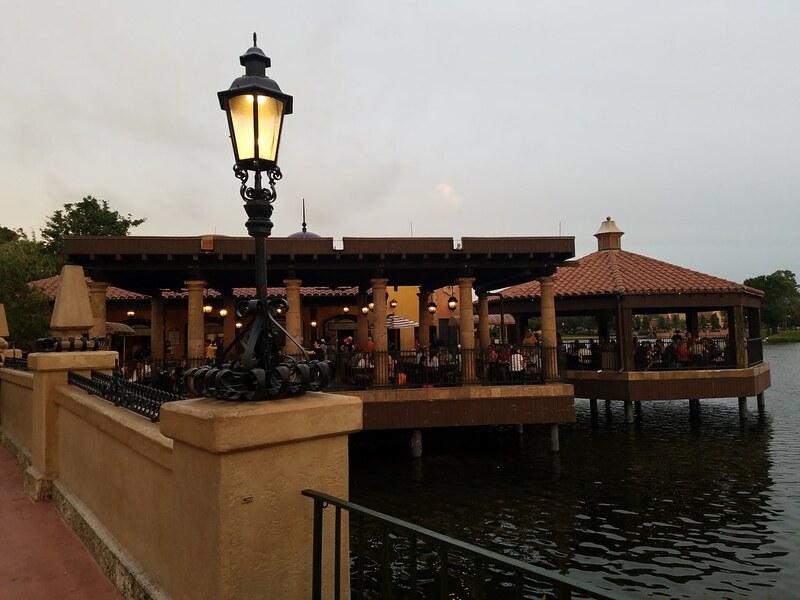 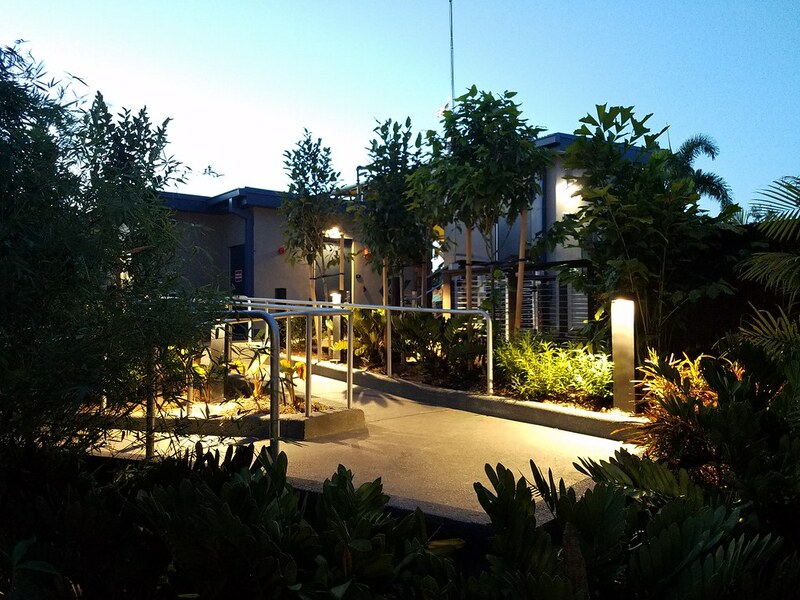 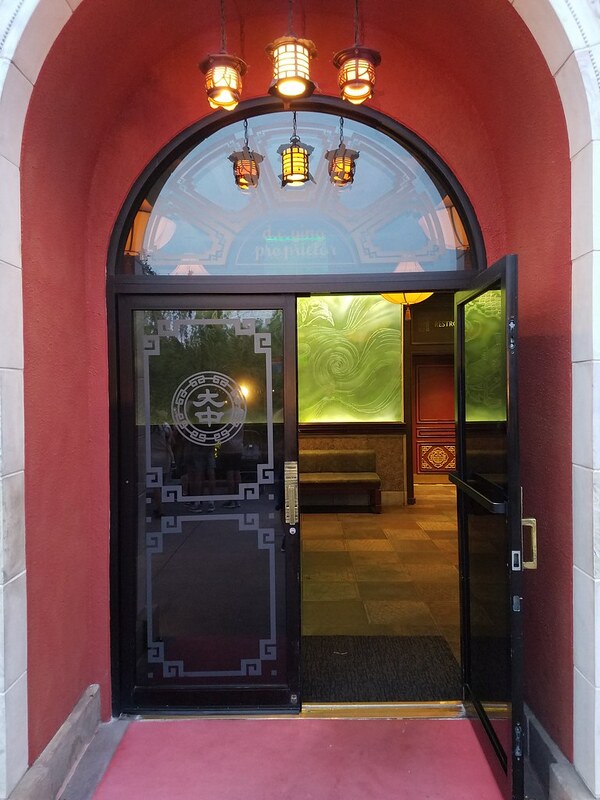 The lighting in the park focuses on strengthening this laid back feel. 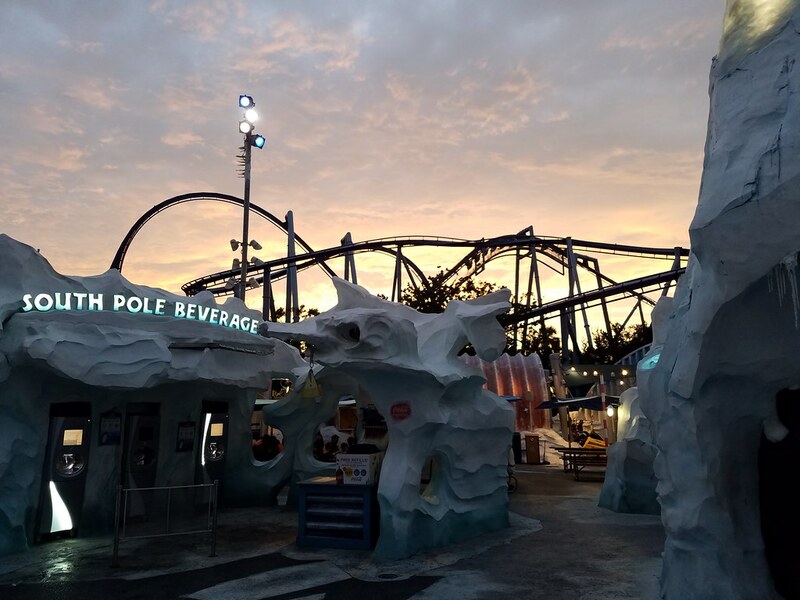 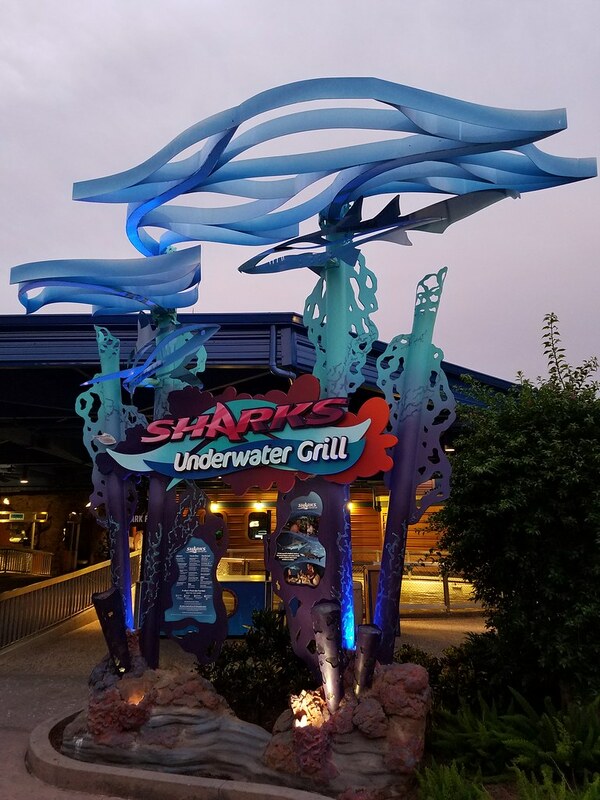 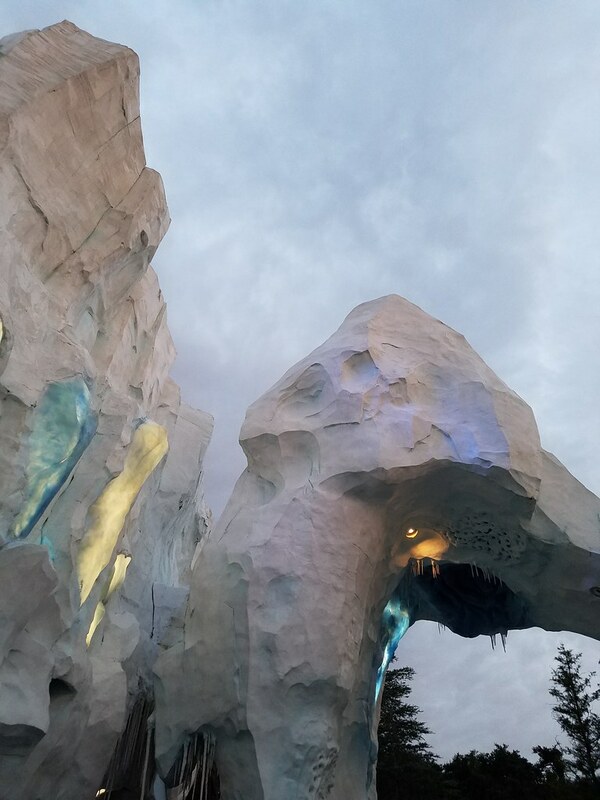 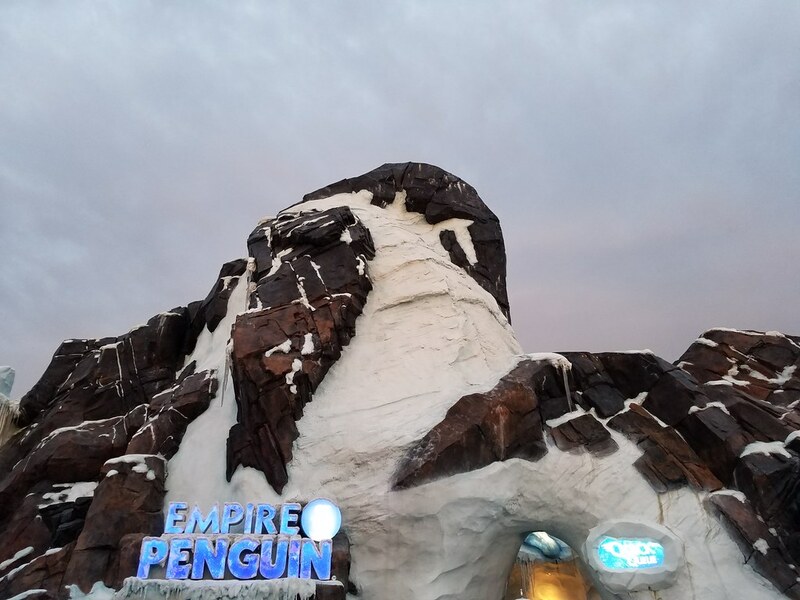 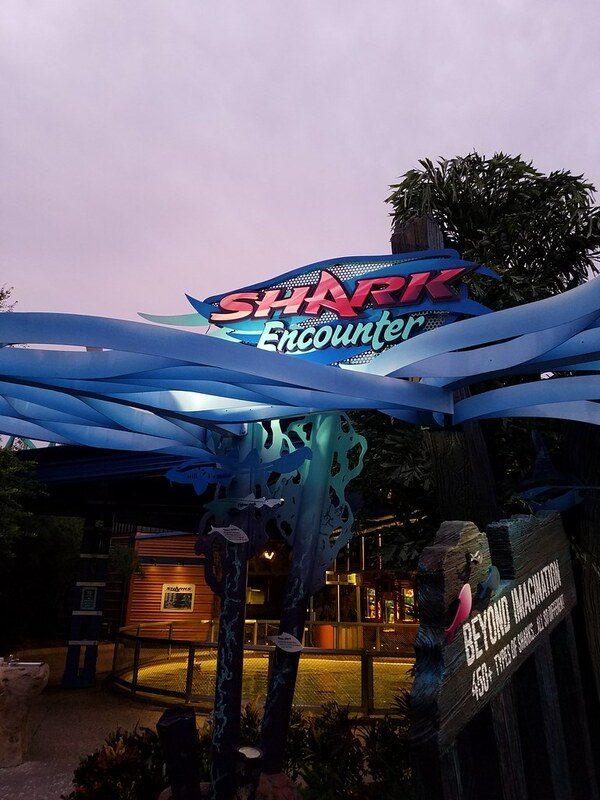 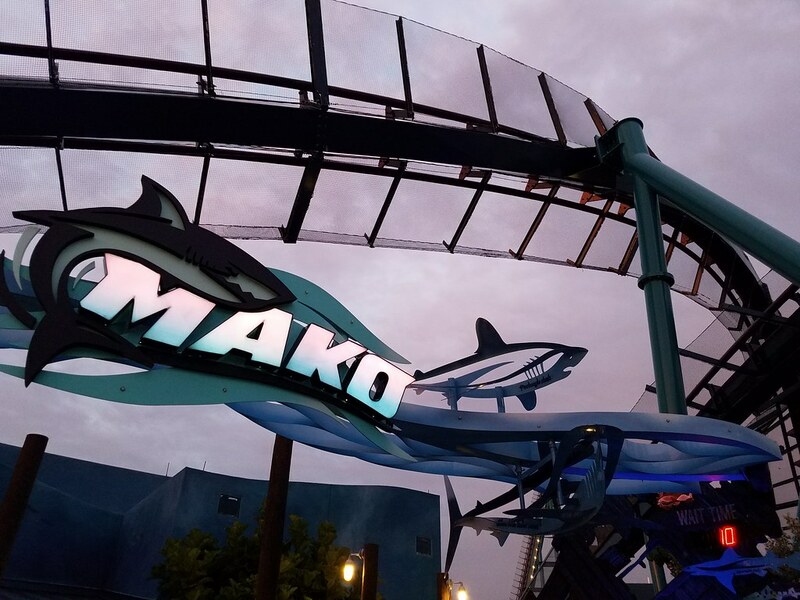 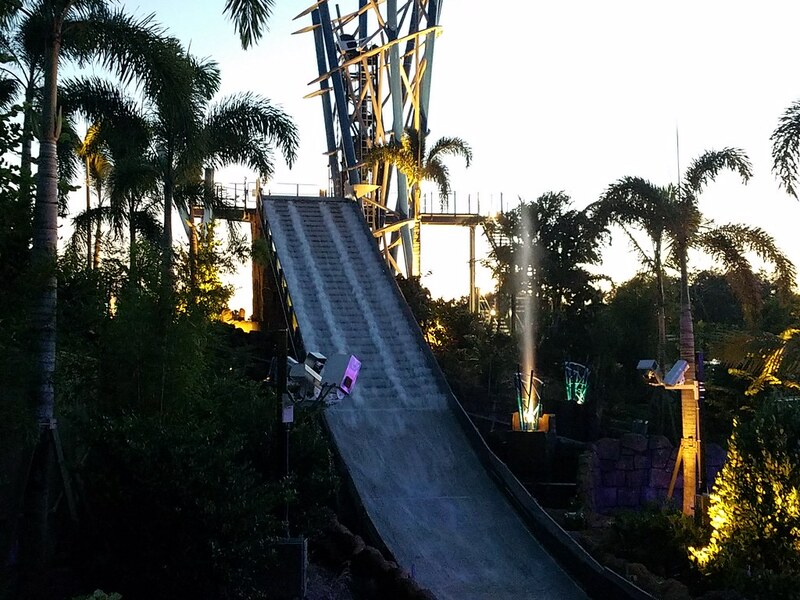 Two of their newest areas, Shark Reef and Antarctica have some great lighting with Mako's plaza having special lighting and sound each time a coaster train goes through the plaza. 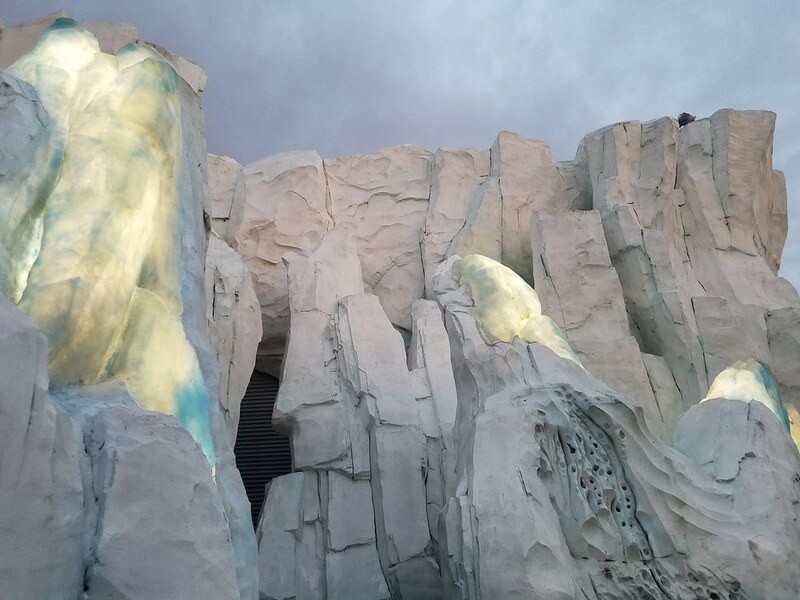 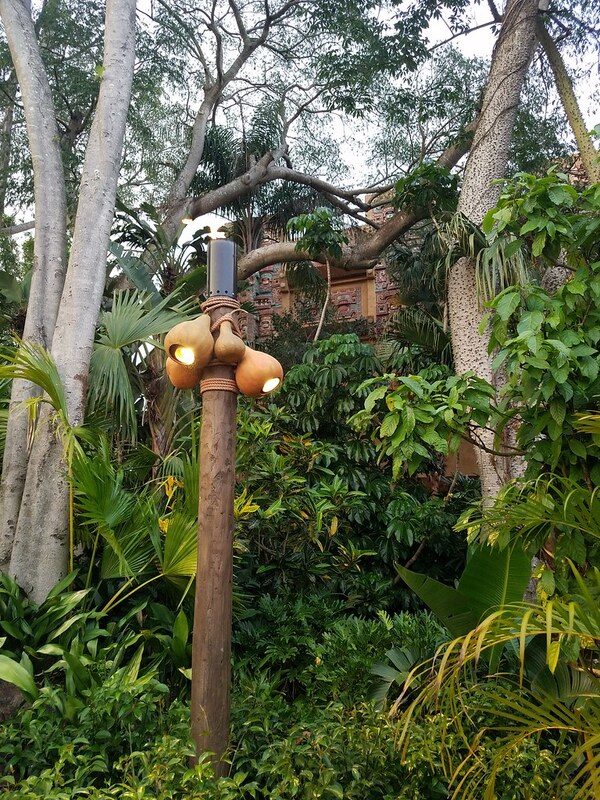 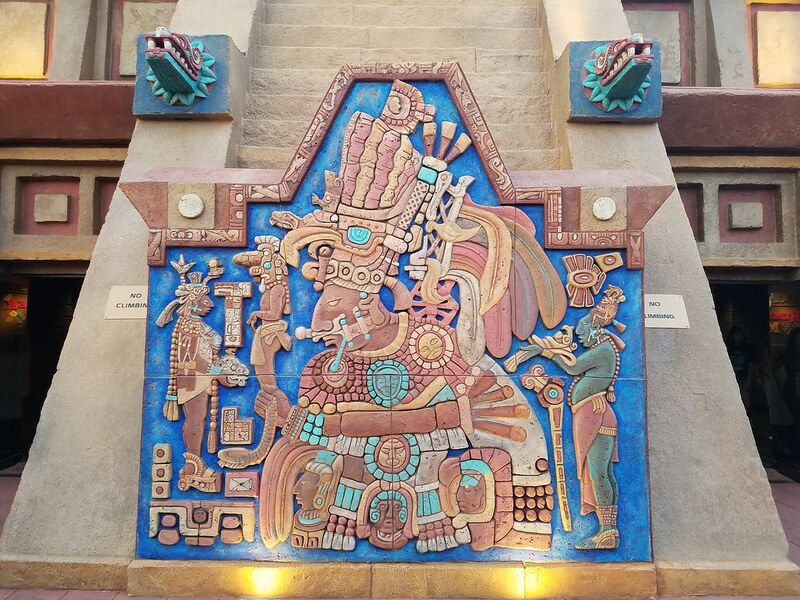 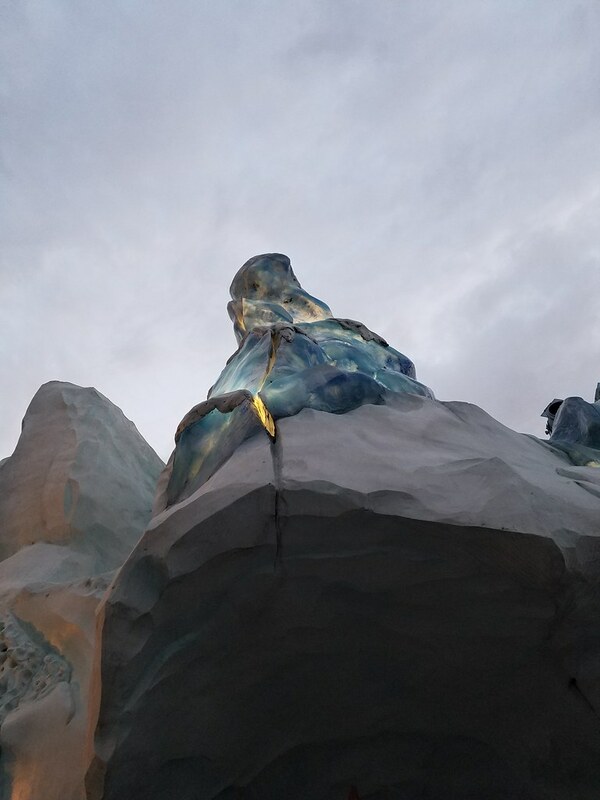 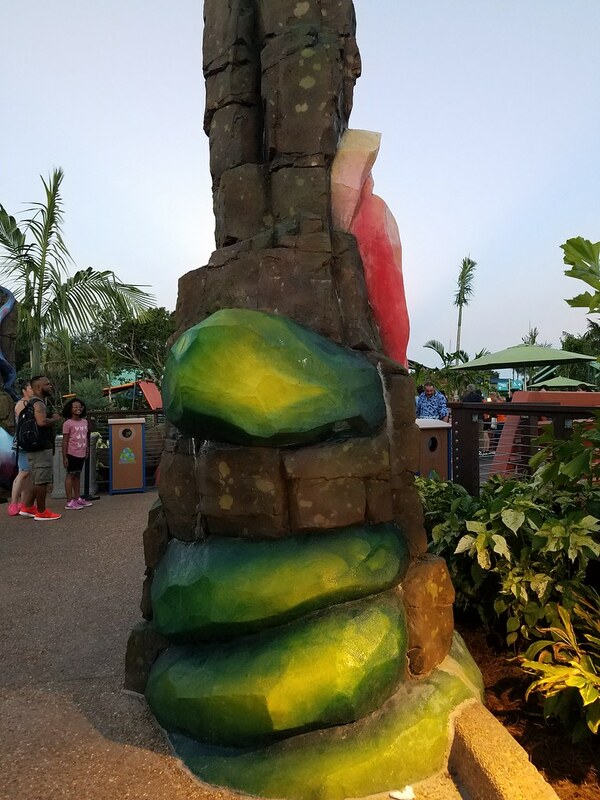 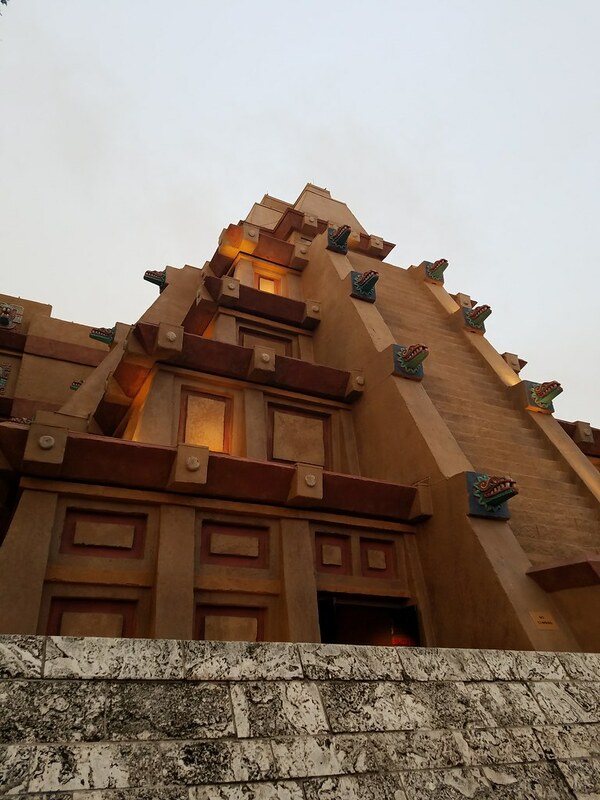 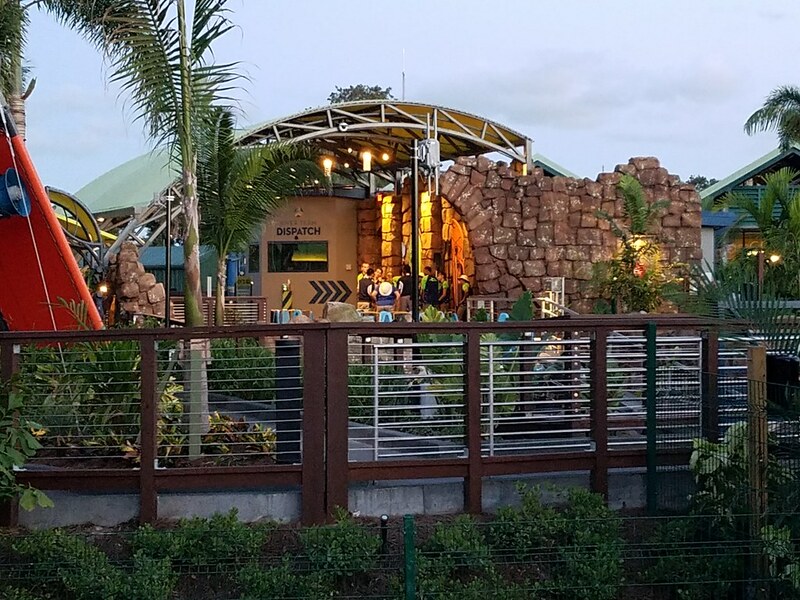 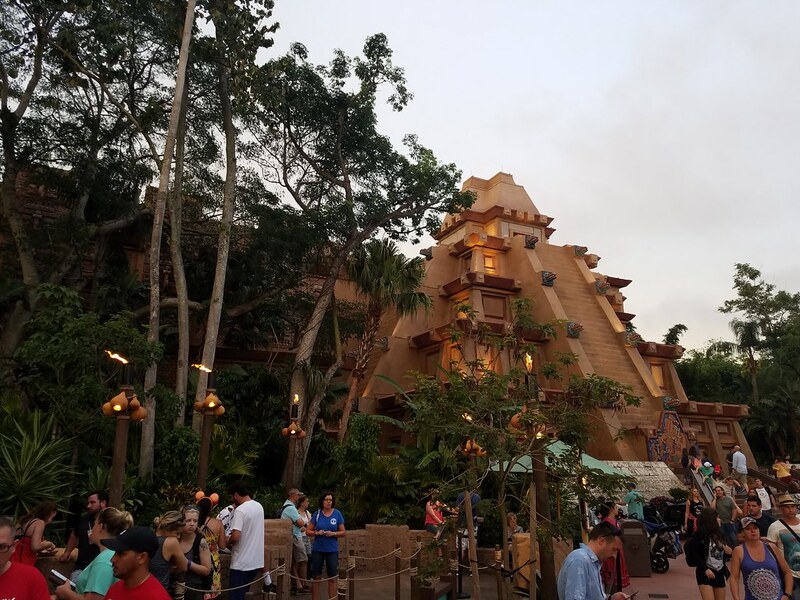 The lighting in this new area does a great job at altering the colors of the rock work, accentuating the sculptural elements while still keeping the the jungle/expedition theme that ties the area together. 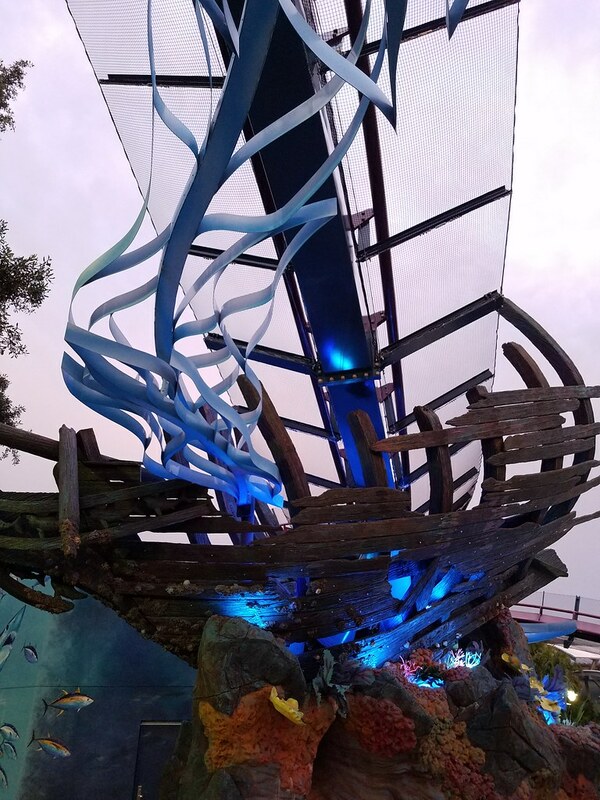 This turns off (most of the way) when a boat goes through. 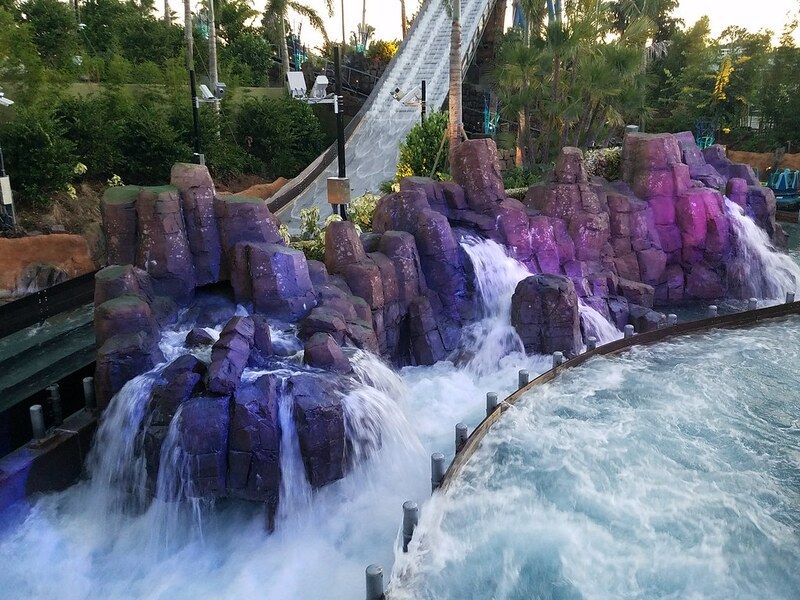 Those "Rockwork Waterfall in Infinity Falls" shots are wonderful! 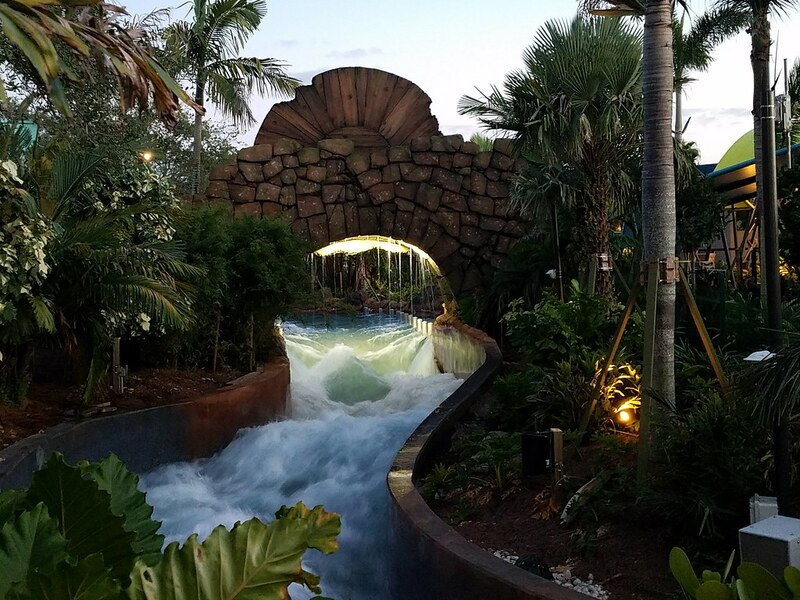 It's very impressive waterworks & landscaping. 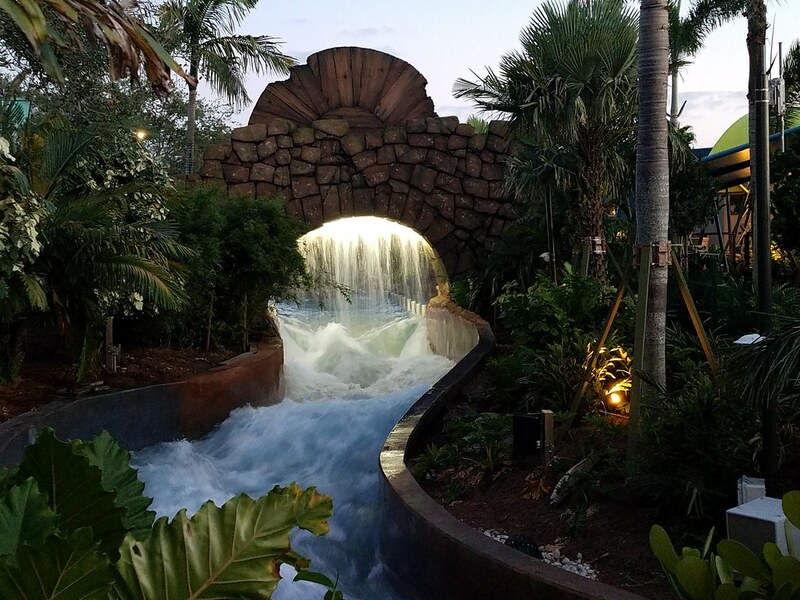 great shots of the water attraction. 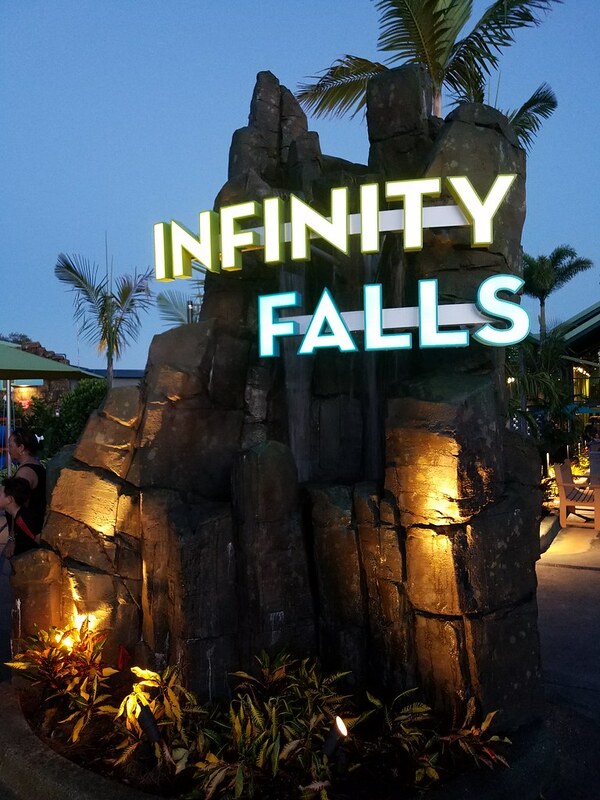 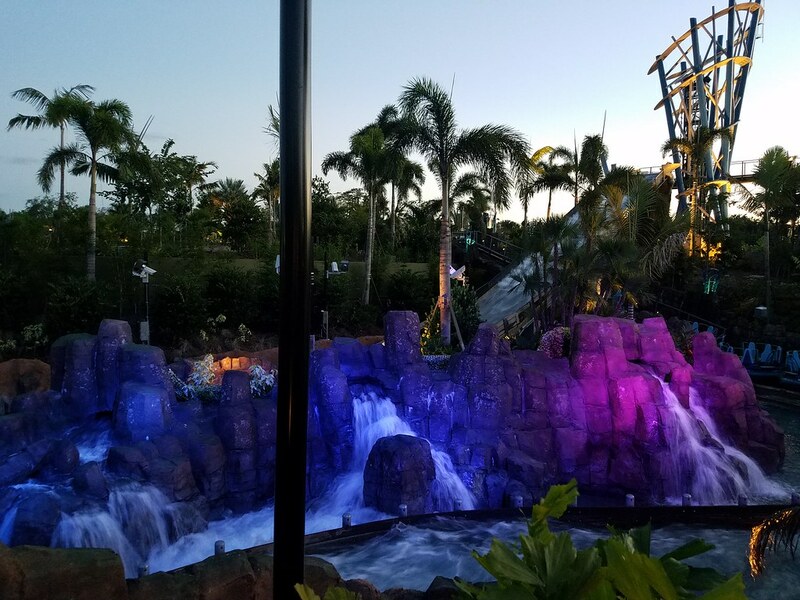 Infinity Falls looks fantastic. 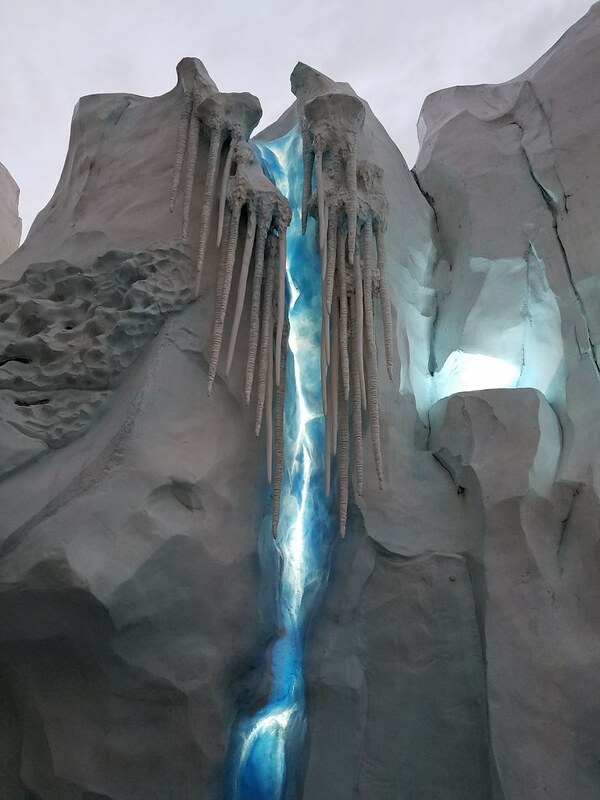 The rock work and mix of blues and greens is a great visual. 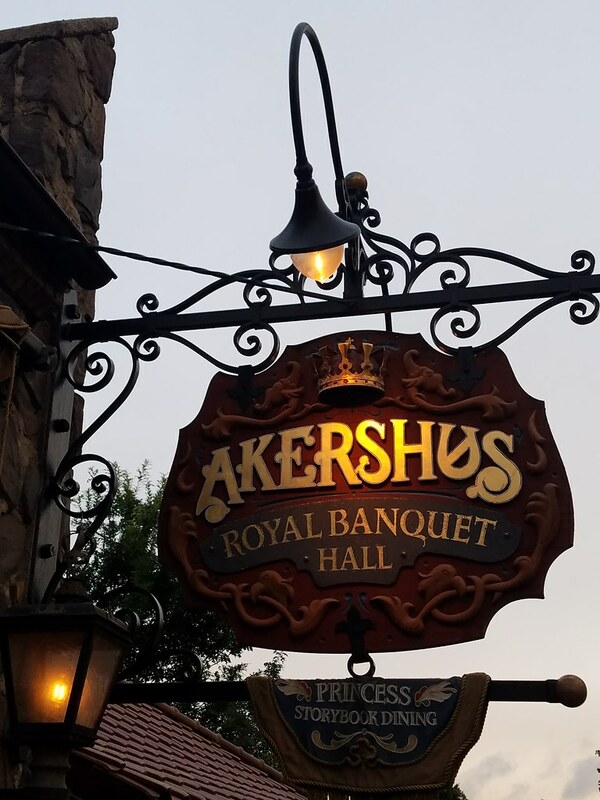 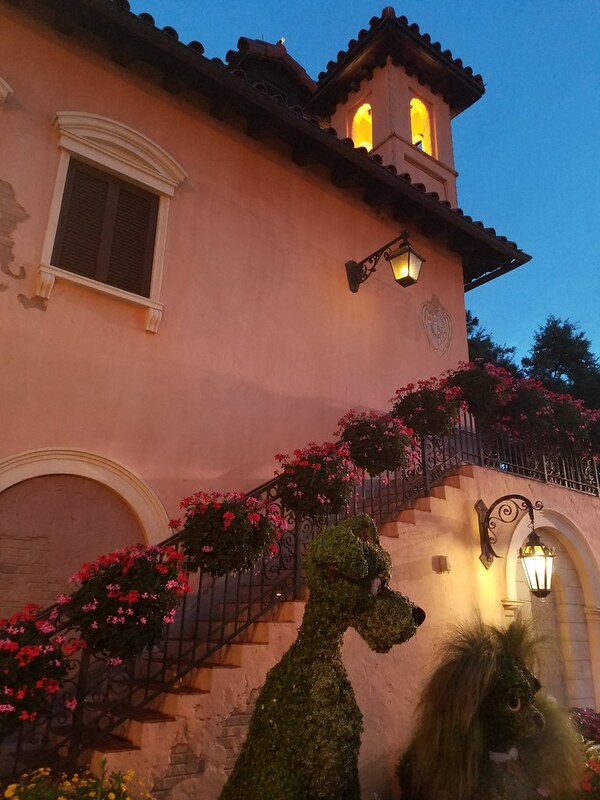 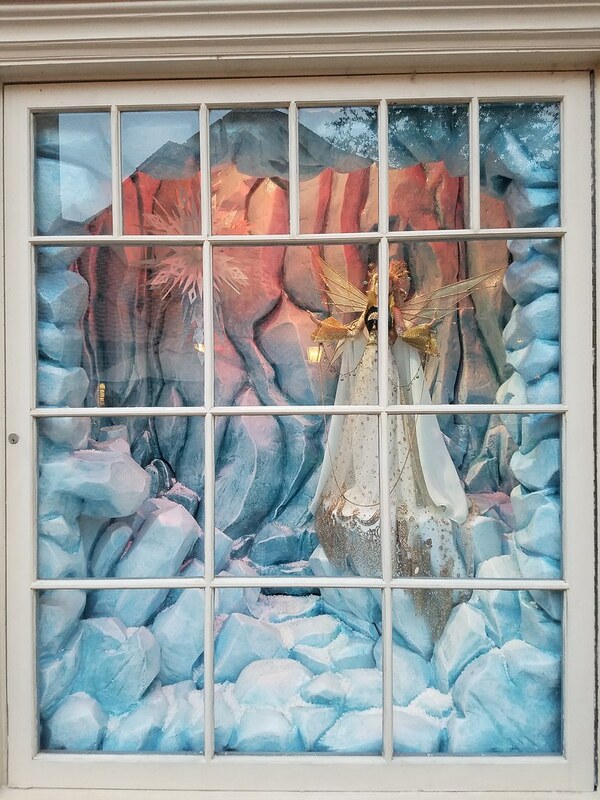 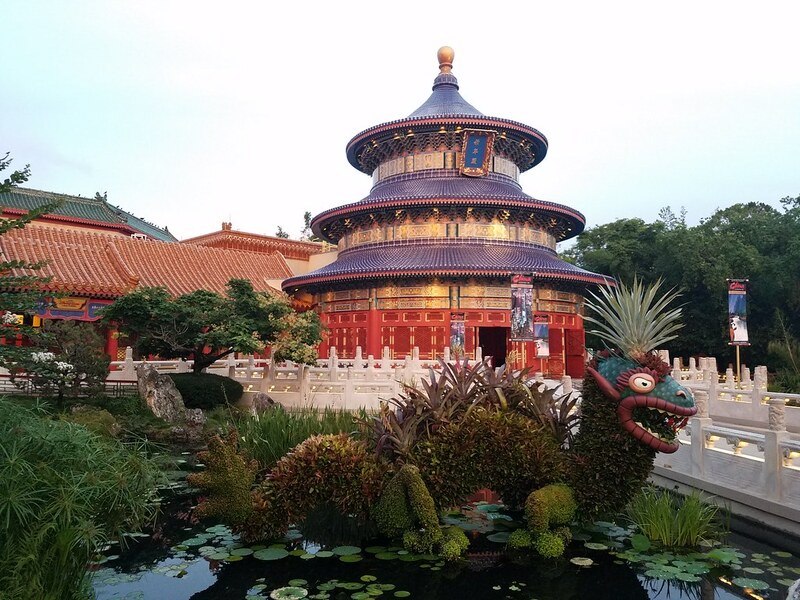 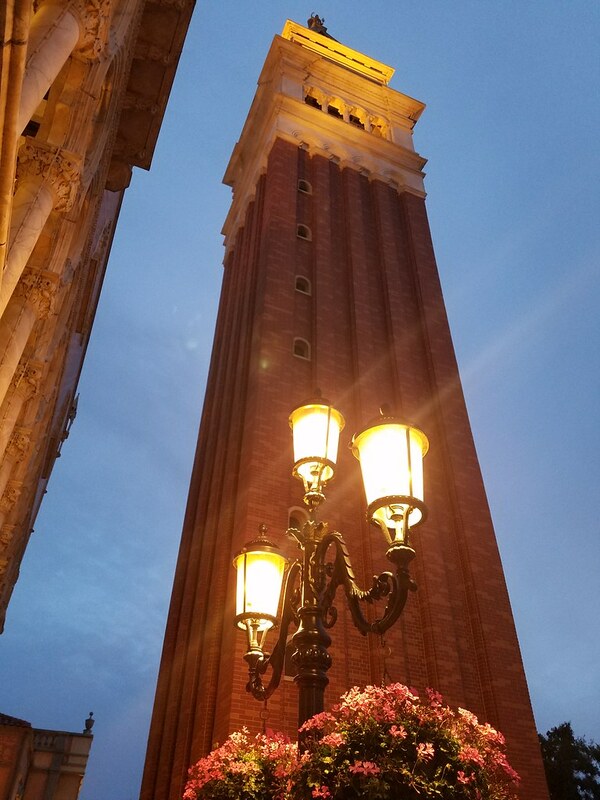 Loved all the Epcot photos, thanks for sharing!